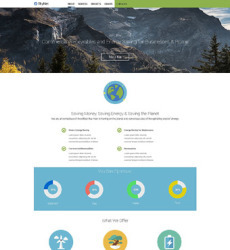 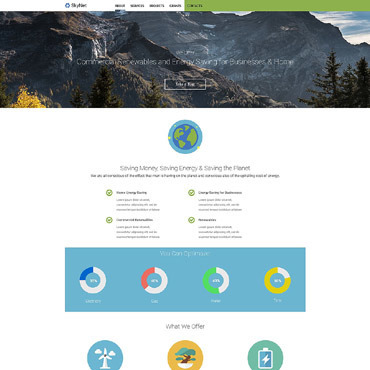 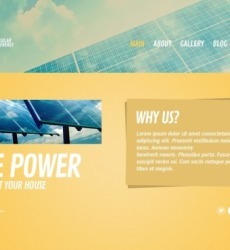 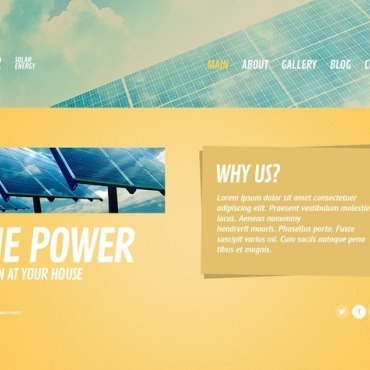 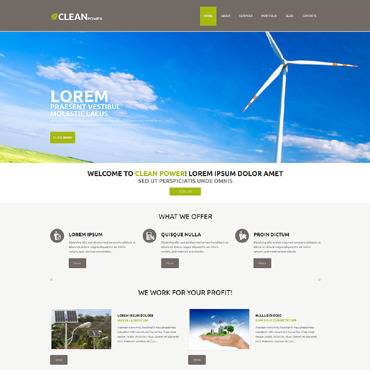 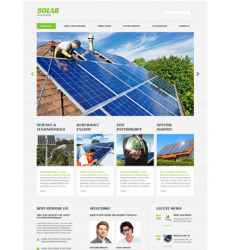 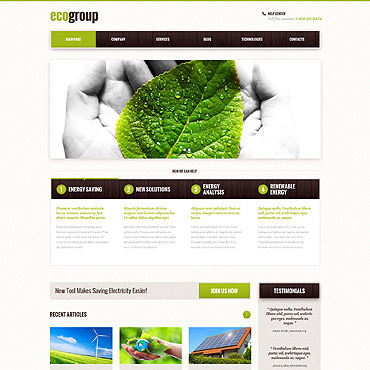 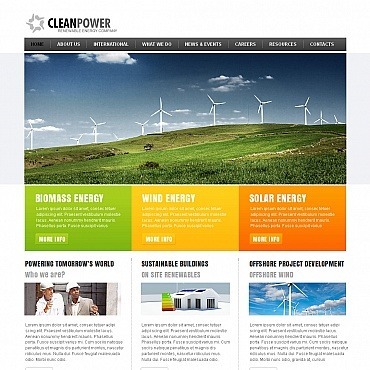 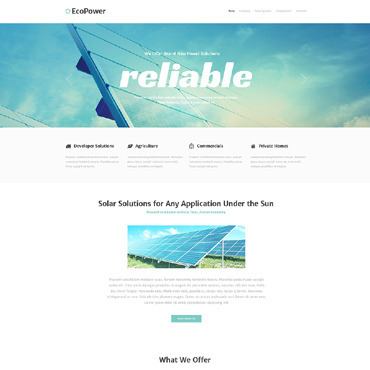 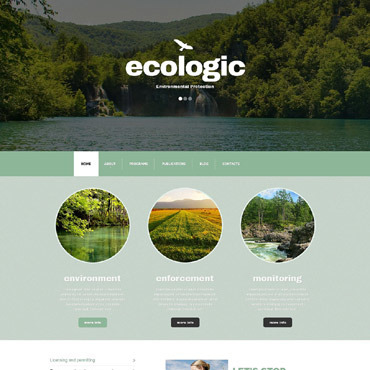 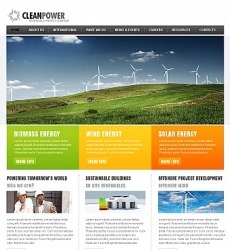 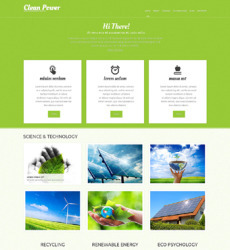 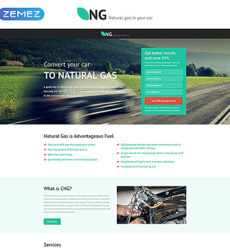 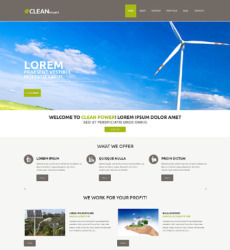 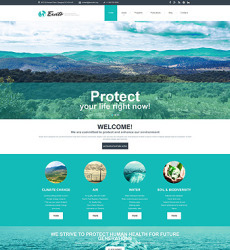 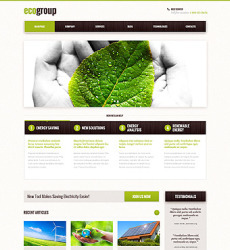 Alternative power web templates are meant for building a site devoted to the alternative energy sources. 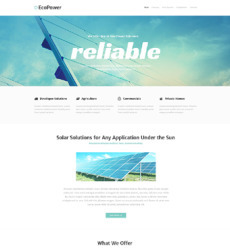 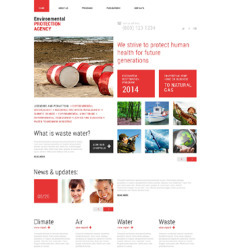 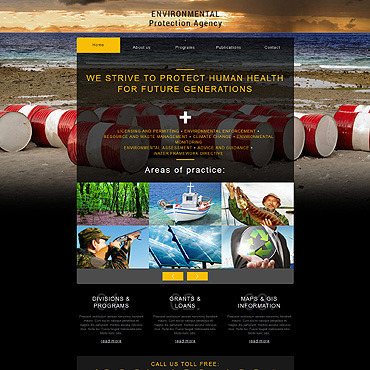 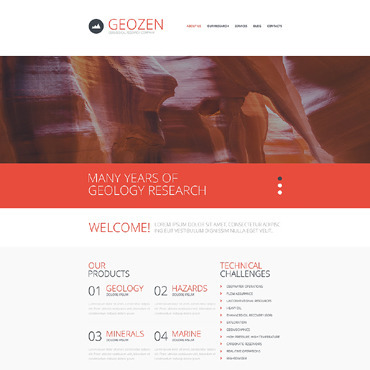 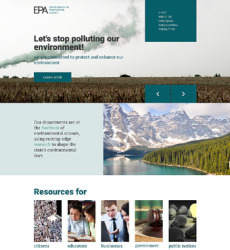 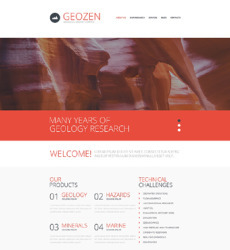 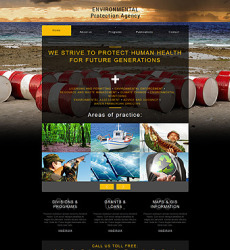 Web design of these layouts is showing obvious benefits of using the powers of the sun, wind or water. 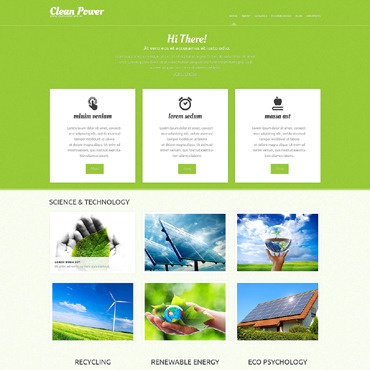 More nature friendly and low-cost ways of getting the energy are sure to become more popular in case they get more coverage by online and offline mass media, so each site telling about these innovations and inventions is sure to make our planet greener as well as it raises awareness of the existing ecology problems. 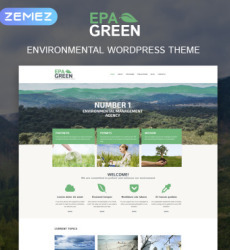 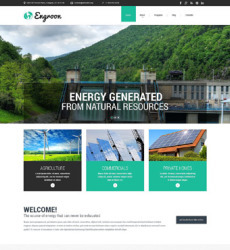 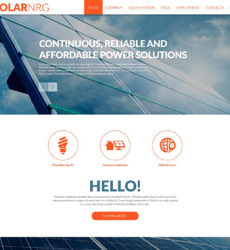 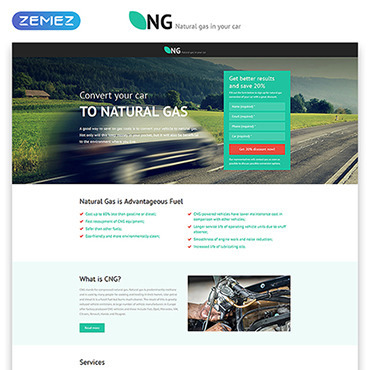 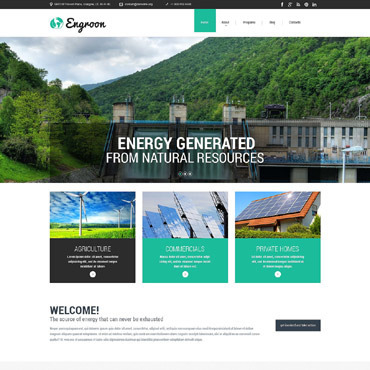 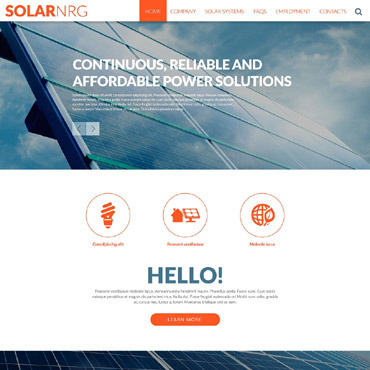 The collection of the websites templates presented below can be easily used as the official site of any alternative power company.